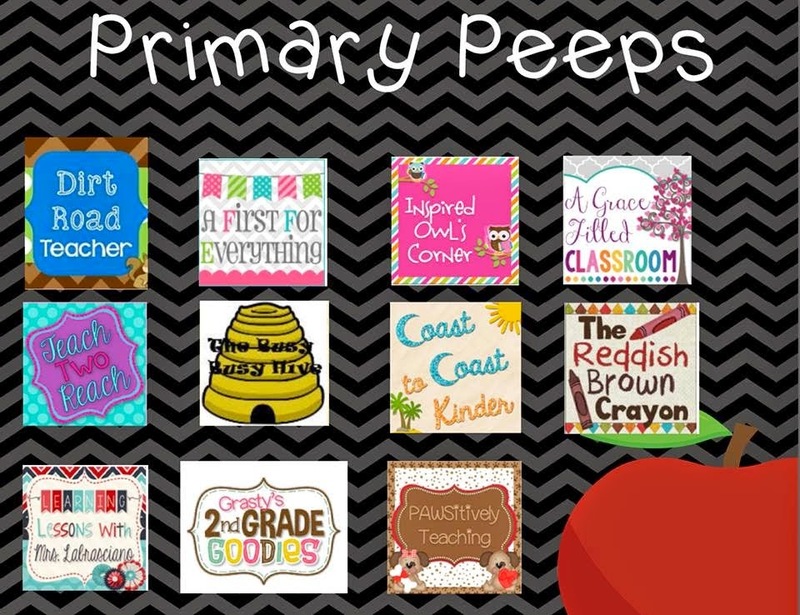 It's time for another tips and tools for back to school with the Primary Peeps. 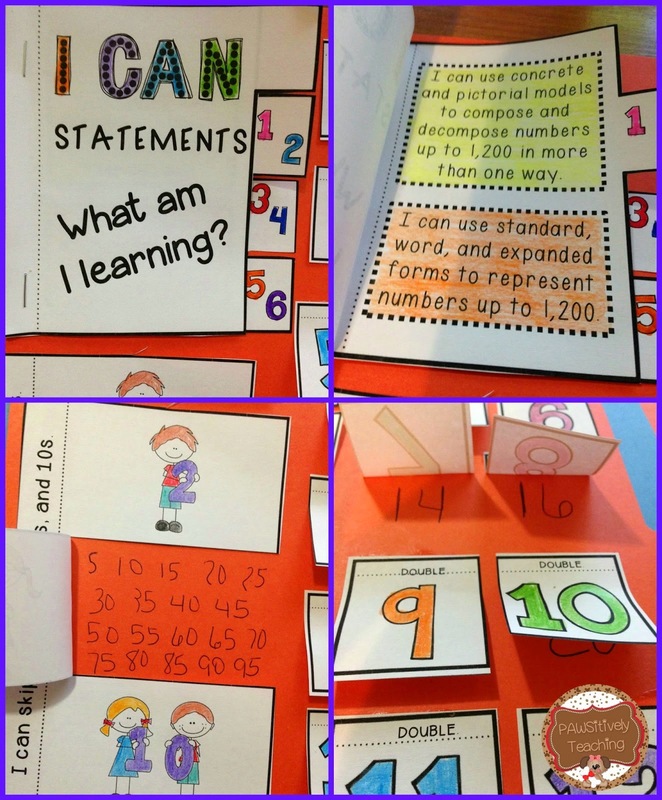 This week, Lisa from PAWSitively Teaching is sharing her interactive math notebook with us. This post is loaded with tips and tricks as well as advice for using interactive notebooks in primary classrooms. I am a huge fan of interactive notebooks after using them this spring and Lisa's post gave me not only more ideas and strategies for using them in my classroom, but also helpful pointers as well. Her Number Basics Interactive Noteboook/Laptop is FREE for only a week. Folks, you don't want to miss this! Hurry, grab it while you can!